It’s undeniable that British jazz is having a moment. The energy of this new movement has pushed the genre forward, with a new generation of artists drawing inspiration from hip-hip, grime, house, Afrobeat and jungle to create a sound reaching beyond jazz’s traditional parameters. The scene largely has its nucleus in South East London, where jazz musicians have coalesced in collectives and venues like Steam Down recording and performing together, weaving through one another’s projects. 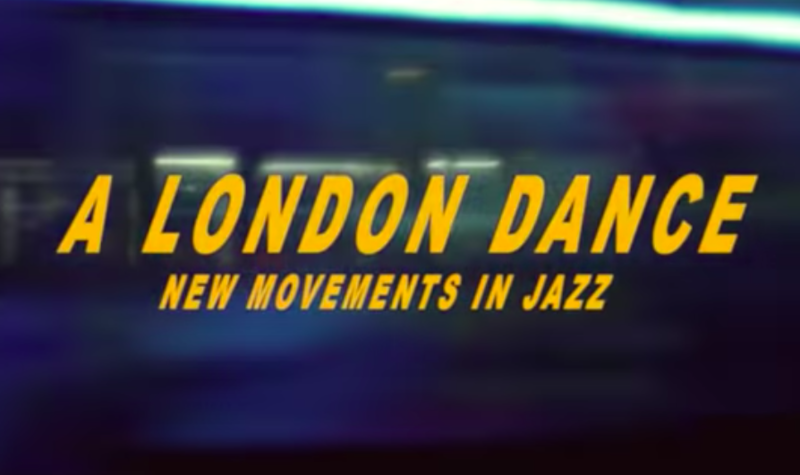 In a new film, ‘A London Dance – New Movements In Jazz’, some of these artists outline their fresh approach. Ezra Collective, Kamaal Williams, Maxwell Owin, Wu-Lu, Theon Cross, Poppy Ajudha and Joe Armon-Jones all contribute to this snapshot of a movement on the cusp of mainstream recognition. For these innovative artists, jazz is inseparable from clubs and the live experience - it’s something for people to dance and vibe to. Poppy Ajudha - who uses her nimble fusion of jazz and neo-soul to express deeply personal subjects - talks about playing her own songs onstage, despite not being a “perfect” pianist or guitarist, and how those imperfections are a part of jazz. Experimentation and cross-pollination of sounds and style is at the heart of this new type of jazz, and there’ is a unifying sense that the scene is the star and the artists are part of something far bigger than its component parts. Fashion and music are intrinsically entwined. Farah has long been associated with underground culture and this year the brand has been shining a spotlight on jazz’s renaissance in a follow-up to last year’s ‘Nice Up The Dance’ film, which celebrated the influence of UK Sound System Culture. ‘A London Dance – New Movements In Jazz’ was produced by Hector Aponysus , an editor and producer who’s created films for the likes of Adidas and Gucci, and as an artist has performed live at the ICA, Boiler Room and Just Jam. Farah, as they always have done, continues to recognise and influence this crucial link between fashion and music. For more go to www.farah.co.uk.